Save valuable time and energy by using our easy-to-use builder and downloading our resume sample. Or, scour our 4 expert writing tips below to jumpstart your job search. 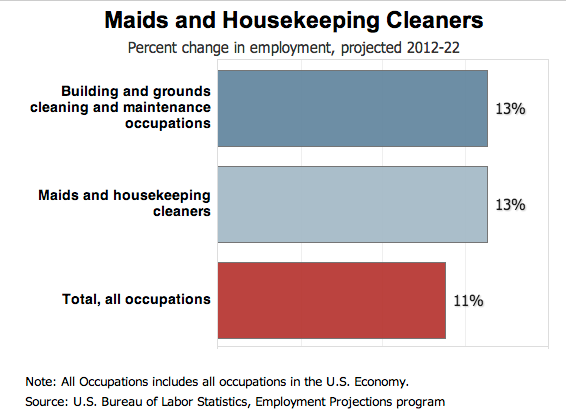 Luckily for you, the Housekeeping and Maid industry has outpaced other industry growth averages. 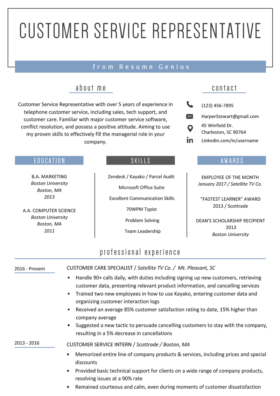 The resume sample above gives an excellent outline for how to accomplish that. Here’s how you can do the same. Please click here to read the “10 Resume Writing Commandments” as a supplement to this guide. You must understand those 10 rules to successfully write a resume. This applicant, Andrea, wrote an excellent career objective. Andrea confidently writes that she has the years of experience, leadership ability, and expertise it takes to be a manager. Most importantly, she talks about her “resume builders”, or skills in terms of what she can do for the company, not in terms of her own career. Targeting your career objective will make your resume far more interesting. Read How to Write a Career Objective here for a more detailed and easy-to-follow writing guide. These four selections represent the best of Andrea’s resume, because she quantified (added numbers to) her job descriptions. This makes her resume much more attractive to hiring managers. If you want to make your resume stand out to hiring managers like Andrea’s, then you should read How to Write an Achievement Oriented (and Quantified) Resume. Like Andrea, you can mention if you trained or supervised other employees, reduced costs by improving efficiency, and the size of the establishment you worked in. When writing additional skills, only include ones that are relevant to the job you’re applying for. If you still have particular questions regarding your housekeeping or cleaners resume, please post them in the comments below and one of our resume geniuses will answer them promptly. Discover every action verb in the universe, here. 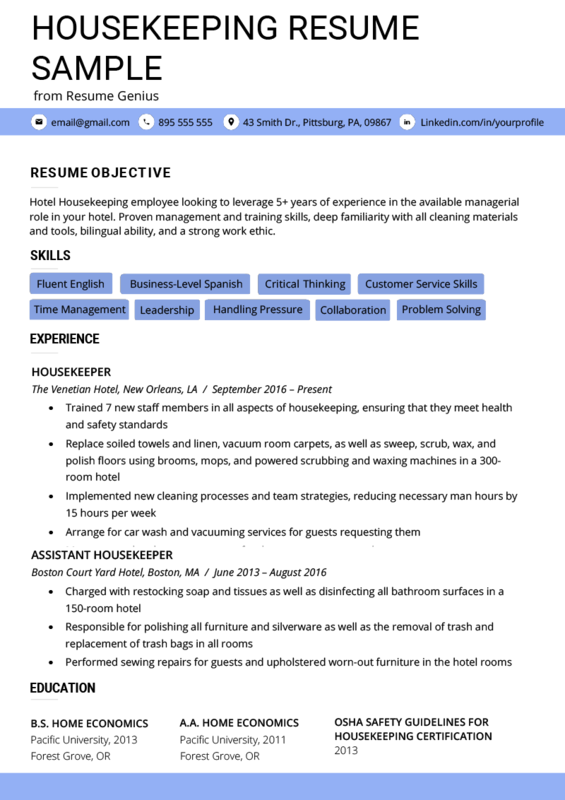 Here’s a quick video you can watch about how to write a housekeeping resume.